The Lionesses will also play Mexico before winding up their group stage matches against African rivals South Africa who beat them to the African title last year. Kenya’s women rugby sevens team, the Lionesses kick off their campaign of earning a World Rugby Core Status on Thursday when they take on Papua New Guinea at their Hong Kong Sevens opener. The Lionesses who bowed out in the quarters last year and ended up finishing fifth overall are optimistic they are in better form this year and will be in a position to challenge for the single slot. “Hong Kong has been our target for a long time and that is our biggest focus. Last time we lost in the quarters but we have regrouped and come back stronger. 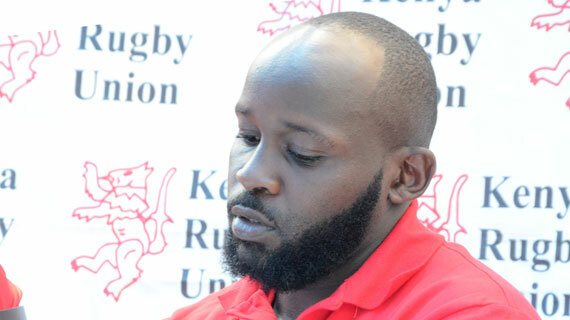 The players are fitter and confident and I have faith in them and at the end of day 2, I am pretty sure we will be among the best,” coach Kevin Wambua said. Wambua brims with confidence they can top the group despite the fact they face a tough South African side. He says they have taken time to study their opponents and have what it takes to beat them. “We watched South Africa’s performance in Sidney and we know their strong areas and what we need to do to beat them. Compared to last year, we are better as a team and I am confident if we do the right things, then we will be able to beat them,” added the tactician. Despite the fact that they have not played any build up matches prior to this tournament having missed out on Dubai last December, Wambua says the team’s participation in the women’s KRU 10-aside festival has helped in maintaining their fitness. The team will also play a build-up game against Wales before the tournament begins in Hong Kong. After the qualifiers, the team will travel to Gold Coast, Australia, for the Commonwealth Games.